Live in Shepherdsville? Visit Our Location. When you come to see us, it’ll always feel like you’re visiting old friends. Both of our doctors are specially trained to make sure you can always breathe easy. Come see us early or late! If you need dental care, we’ll be there! 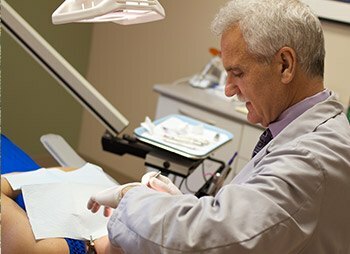 Local specialists send us their patients because they know we can handle anything. 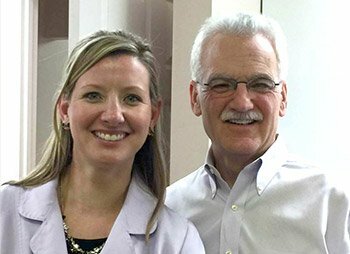 The overjoyed look on a patient’s face after they’ve seen their new smile for the first time is exactly why Dr. Patrick Carroll and Dr. Deborah Shoemaker decided to become dentists. This passion for helping people is what drove them to attend some of the most prestigious institutions in all of dentistry, including the world-renowned Las Vegas Institute. When you come to see us, you can trust that our doctors will have both the dedication and the talent to give you a truly gorgeous smile that will last the test of time. We’re not afraid to say that our team has some of the nicest people you’ll ever meet. They’ll actually make you look forward to your next dental appointment, we promise! 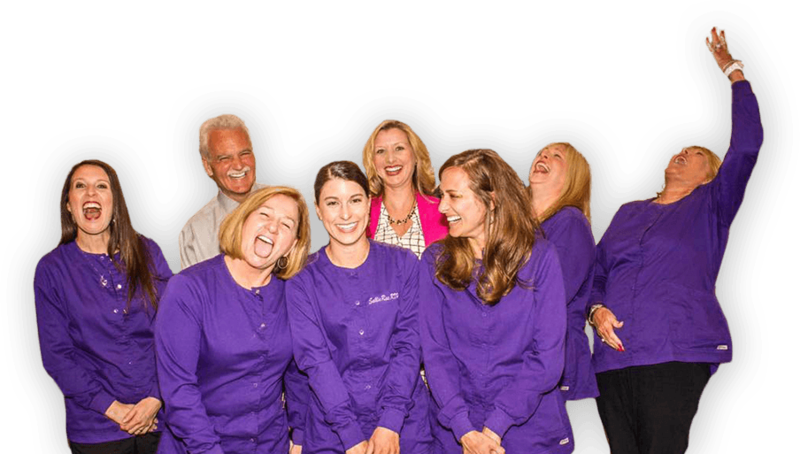 Every member of our team is a highly-trained and motivated dental professional with years of experience, and their one goal every day is to make sure you have the easiest and smoothest dental experience of your life. 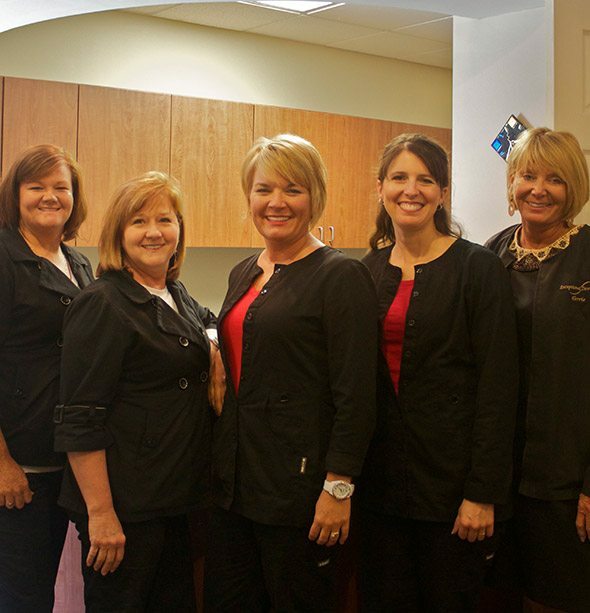 With a team like this, going to the dentist no longer has to feel like a chore! Imagine taking a nice big bite of a crispy, juicy apple. Can you hear that wonderful sound? If missing teeth make this only possible in your mind, then don't worry, we offer single, multiple, and All-on-4® dental implant solutions. Thanks to these breakthrough treatment options, we can rebuild your entire tooth or mouth, so whether you want to enjoy an apple, corn on the cob, or steak, you'll be able to do it with complete confidence. Do you not smile at people because of your decayed or broken teeth? Do they prevent you from being your true self? Many people find themselves in this situation, and for them, we can offer reliable and natural-looking restorations such as crowns and bridges. Exceptional Dentistry has used these treatments to literally help thousands of people smile confidently again, and we can do the exact same for you with just a few easy visits. 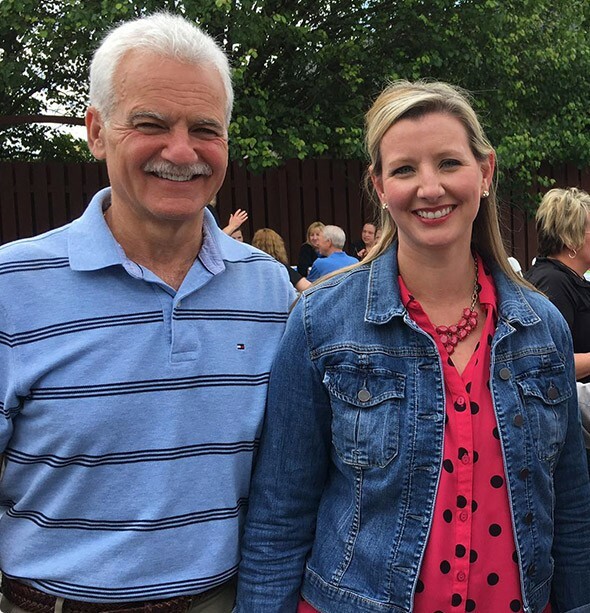 Wouldn’t it be nice to look at a family photo and see nothing but pristine, white smiles? 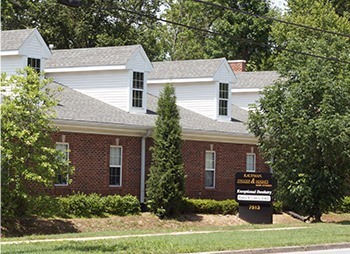 With Exceptional Dentistry, that’s exactly what we can give you. 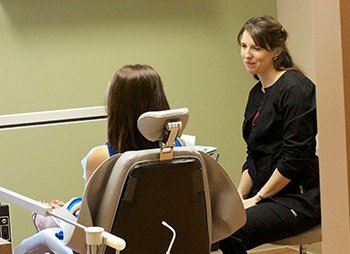 We’re happy to serve patients of all ages, so whether you have a small child coming in for their first appointment or an older parent who wants to get dental implants, we can help them and everyone in between. One of our favorite things is to get to know entire families and literally help their smiles shine through the generations. What would your life be like if you had the perfect smile? Would the right people begin to notice you? Would your self-confidence fly through the roof, motivating you to do great things? We can help you find out by using cosmetic dentistry to give you the smile of your dreams. You’ll be amazed at how much we can transform your teeth’s appearance with just a few simple procedures. With Exceptional Dentistry, the only limit is your imagination. Did you know that gum disease is actually the leading cause of tooth loss in the country? Amazing, right? This small dental issues slips by people every day, which is why more than 50% of the adult population currently has it. In fact, gum disease has even been shown to be connected with heart disease, diabetes, and dementia. We’ll always work to keep your gums healthy so you’ll never have to deal with this sneaky problem. Is your jaw constantly stiff and sore? Do you get migraines or earaches all the time? Would it surprise you to know that these things often come from the same source? The surprising truth is that they can all be caused by a strained or injured jaw-joint (TMJ). Both of our doctors have actually received special training to treat these kinds of issues from the prestigious Las Vegas Institute, so if your jaw is giving you problems, there’s no need to see a specialist—we are the specialists! We believe that our passion for helping people shouldn’t just be limited to our office, and this is why we choose to spend much of our free time giving back to the local community. We frequently donate to the Dare to Care Food Bank, which has helped ensure that the more disadvantaged people in Louisville always have a meal to look forward too. We also support the Cystic Fibrosis Foundation to help provide services for children and adults alike who are fighting the disease.